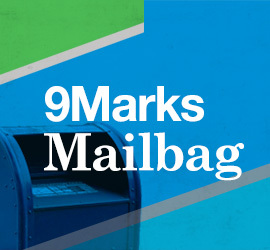 9Marks exists to build healthy churches. And our app—rebuilt from the ground up—exists to make our resources more easily accessible. Download our app to read the latest articles, share our Journals, follow our podcast, and more. Free download for iOS and Android.